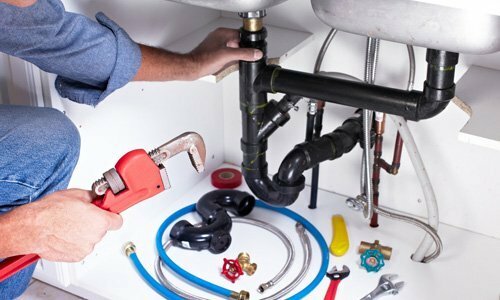 Delta Plumbing cover all types of boiler installations for residential and commercial properties. 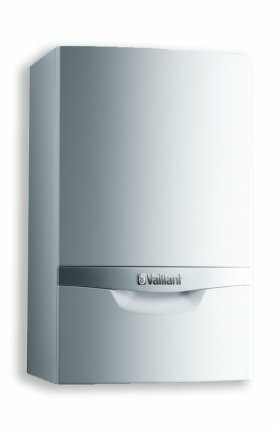 Our engineers are Gas Safe registered and Manufacture approved installers for Vaillant, Worcester & Viessmen which allows us to offer up to 10 Years Boiler Manufactures warranty on our installations. 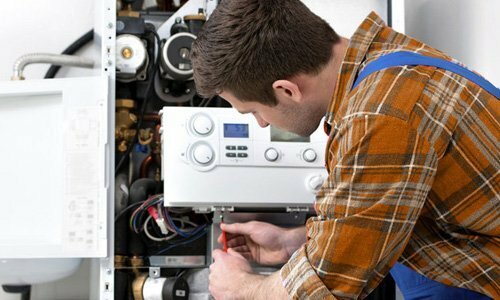 Looking to replace your boiler? Get a Free Quote today. What type of boiler system do you currently have? Combination BoilerSystem BoilerRegular BoilerBack Boiler SystemNot Sure? Do you want to upgrade to a Combination Boiler? Yes NoNot Sure? Do you want to upgrade to a System Boiler with Unvented Hot Water Cylinder? Yes NoNot Sure? Your Quote Is Ready, Just a few more details..
See what our customers are saying about us..
“The guys from Delta were fantastic. They installed a new heating system for my elderly Father. The got the job done without any hassle or problems, they were always on time and were very courteous and friendly..
Delta plumbing were tremendously helpful and responsive and came out same day to rectify the problem. Always a first class service and polite and helpful staff, plus, very good at keeping the customer informed.. 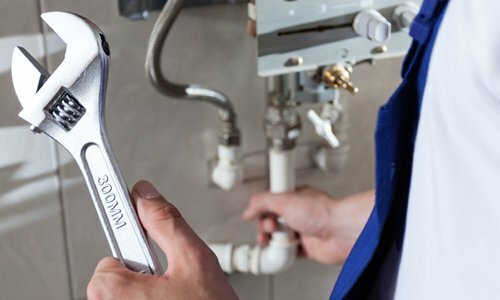 Contact our team today for a free estimate on your new boiler installation and book in a no obligation free survey from one of our in house engineers.